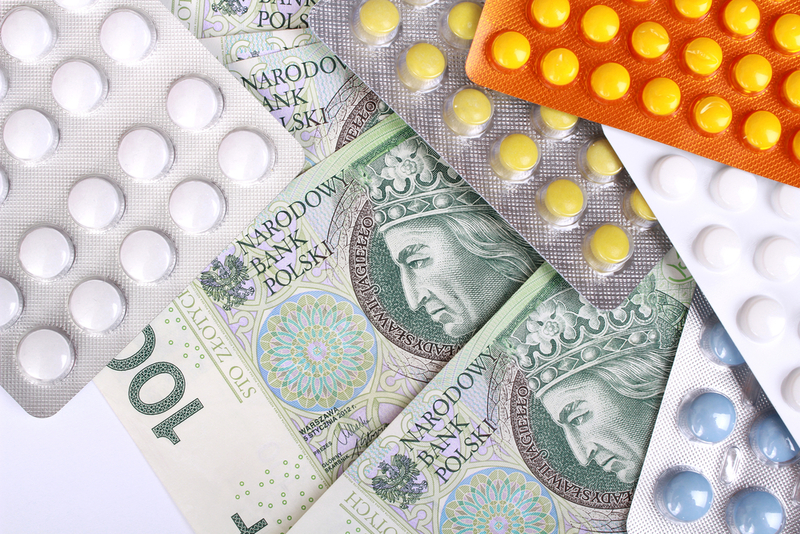 The Polish pharmaceutical industry is set to rise from $9.4 billion in 2016 to around $11 billion by 2021, representing a compound annual growth rate of 32%, according to GlobalData, a recognized leader in providing business information and analytics. The company’s latest report states that this rise is occurring in spite of the introduction of a new reimbursement act in 2012, which caused the value of the market to fall by almost half a billion dollars and decreased the prices for reimbursed drugs, diminishing the profit margins of wholesalers and retailers. The recovery from this market decline will be driven by an increasingly elderly population and its associated disease burden, the increasing availability of affordable medicines, and transparent regulatory guidelines. Poland has one of the most developed and evolved healthcare systems in the Commonwealth of Independent States region, as the population receives mandatory universal healthcare coverage, and reimbursement is a major factor in increasing compliance and access to medicines – all factors that will spur the pharmaceuticals market. Drug prices are typically lower than in other EU member countries, which enhances affordability and boosts growth in the sector. An increase in funds from the EU will boost opportunities for manufacturers and investors. The Operational Program for Infrastructure and Environment 2014-2020, financed by both the European Development Fund (ERDF) and the European Social Fund (ESF), aims to increase foreign investments in Poland. A total of €2.28 billion ($2.92 billion) has been earmarked for the implementation of measures relating to healthcare. GlobalData’s report also states that opportunities will present themselves within Poland’s biotechnology sector, which has been developing steadily in recent years. Biotechnology is an economic priority for the Polish government, which supports new investments. Annual sector revenue amounts to $100 million, with a major share accounted for by entities dealing with healthcare and biofermentation. – Information based on GlobalData’s report: CountryFocus: Healthcare, Regulatory and Reimbursement Landscape – Poland.